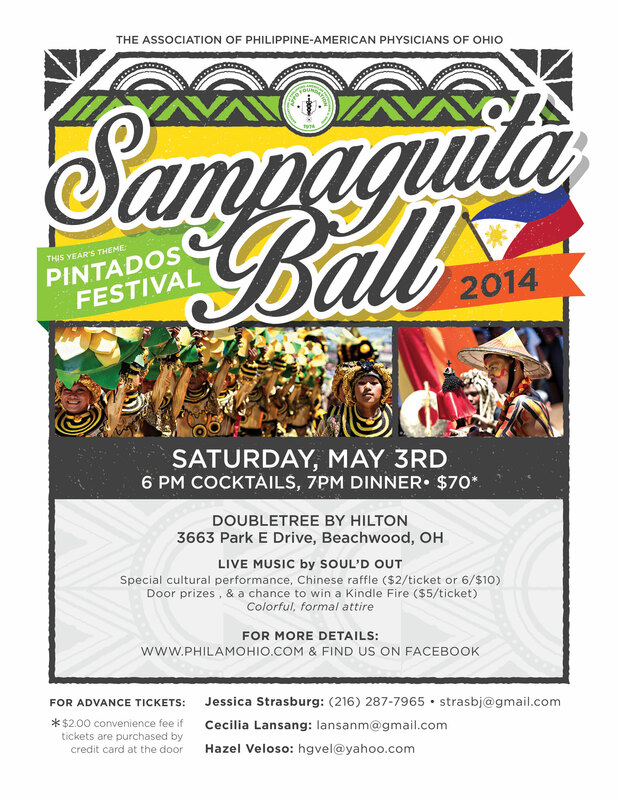 The Association of Philippine-American Physicians of Ohio (APPO) Foundation will hold the Annual Continuing Medical Education (CME) Program and Sampaguita Ball at the Beachwood Doubletree on May 3, 2014. We would like to invite you to join us and enjoy the festivities. The theme this year is a�?Pintadosa�? which is a celebration that takes place in Tacloban, one of the areas hit hardest by typhoon Haiyan. We decided to pick this theme in honor of the victims of Typhoon Haiyan. The party will be featuring theA� band called Soula��d Out. The ticket costs for the party are $70 for adults and $30 for children under 12. The CME registration cost is $50 for attending physicians and $35 for residents, fellows, nurses and allied health professionals. The CME features a variety of topics. We have partnered with OSMA and this activity has been designated for 5 CME hours. Featured speakers: Tricia Bravo MD (Infectious disease), Jennifer UI MD (Neurology), James Bangayan DPM (Podiatry), Toribio Flores MD (ENT) and Henry Ng, MD (Internal medicine). Please see the CME program attached for details. Please consider attending the CME in the morning and the Sampaguita Ball in the evening. Placing an advertisement in the Souvenir Program will be greatly appreciated. 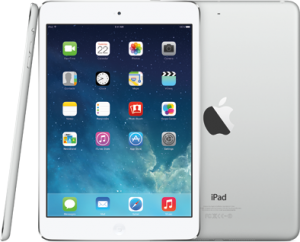 If you’d like to add more than one selections, you’ll have to return to this page to add to your selection. Please enter the names of guests in space provided. You will need a PayPal account to use this option.